That does sound like a pretty great sport. And here’s something that will get golfers even more excited: In October, the Frys.com Open PGA Tour will be coming to the Silverado Resort and Spa. The tournament runs October 8 to 12, 2014 , with pro-ams and practice rounds held earlier in the week. It’s the first time in 12 years that a PGA Tour event will be played in the Napa Valley. All four days will be televised in more than 200 countries worldwide on the Golf Channel. And the players will include such major names in the sport as three-time major winner Vijay Singh; major winners Stewart Cink, Ben Curtis, Justin Leonard, Geoff Ogilvy, and Mike Weir; Jimmy Walker, who won three times in the first eight PGA events of 2014; and Patrick Reed, who recently won the 2014 WGC-Cadillac Championship. As of this writing, Tiger Woods is still unconfirmed. Silverado has hosted 14 PGA Tour events from 1968 through 1980, and was the site of a Champions Tour stop from 1989 to 2002. Now in its eight year, the four-day Frys.com Open tournament launches the PGA Tour season and features a “full field” (I’m told that’s 144 players) with a $5-million purse and a $900,000 to the winner, as well as an invitation to the Masters. The resort and its iconic North Course is owned by World Golf Hall of Fame member and lead NBC analyst Johnny Miller. Named one of Golfweek’s “2013 and 2014 Best Resort Courses,” it’s considered one of Northern California’s top golf destinations. The resort is offering a “Play Where the Pros Play” package where guests can experience the course in tournament shape first-hand. 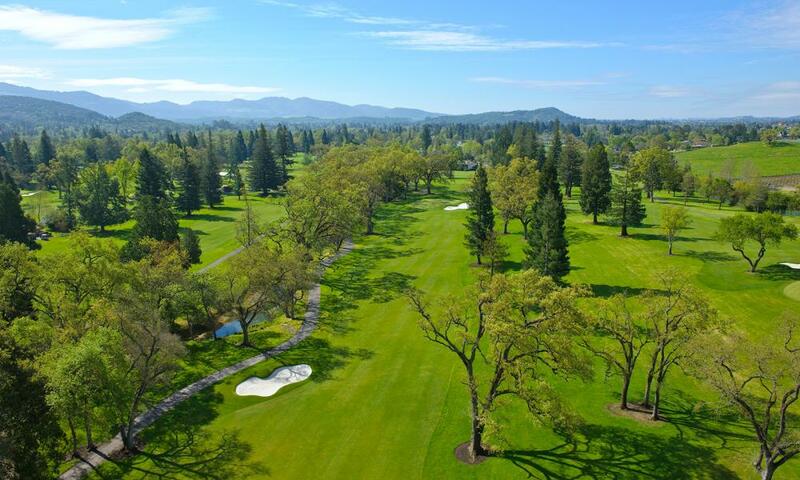 If you love golf, there’s no better time to come to Napa. You’re welcome.